The premise of CryptoCelebrities is pretty straightforward. 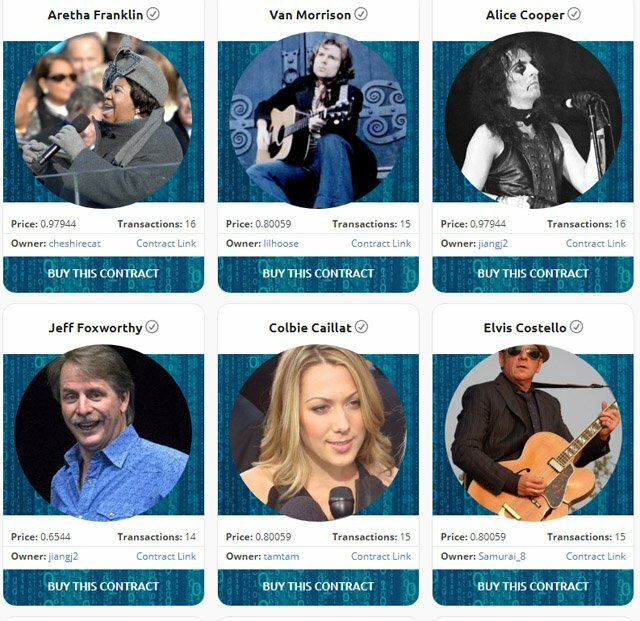 Each celebrity has a sole contract that a player can purchase with Ethereum. If another player wants to collect that celebrity, then they’ll have to pay more for the contract, allowing the previous owner to enjoy a small profit. The collecting game is based upon the Ethereum blockchain, and it can get pretty expensive. A celebrity contract that is worth up to 0.05 ETH can be purchased if another player spends double the current contract value. 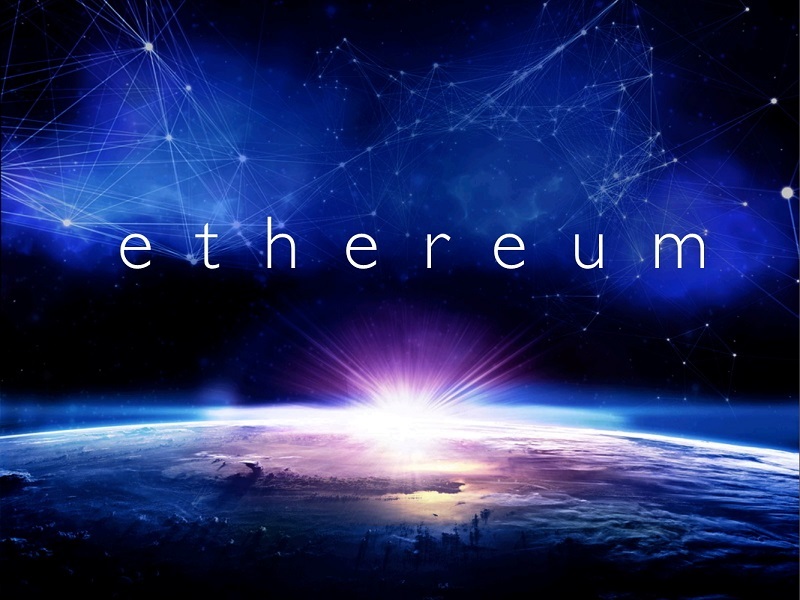 From 0.05 ETH to 0.5 ETH, the price to purchase a contract is 1.2 times the current value. From 0.5 ETH on up, the new contract price is 1.15 times the current contract value. Let’s use Bruce Springsteen as an example. His contract will cost 0.97944 ETH to buy. If you buy it, another person can then snap it up for 1.126356 ETH. You will then get 0.146916 ETH in return. When looking at the current value of Ethereum ($997.90), this means that you’ll have to spend the equivalent of $977.38 to buy Springsteen’s contract, but you’ll earn $146.60 when somebody else buys it away from you. Vitalik Buterin is the number one celeb for CryptoCelebrities. What is your opinion on CryptoCelebrities? Will you be trying to snap up the contract of your favorite celeb? Let us know in the comments below. Images courtesy of CryptoCelebrities, Wikimedia Commons, and Bitcoinist archives.